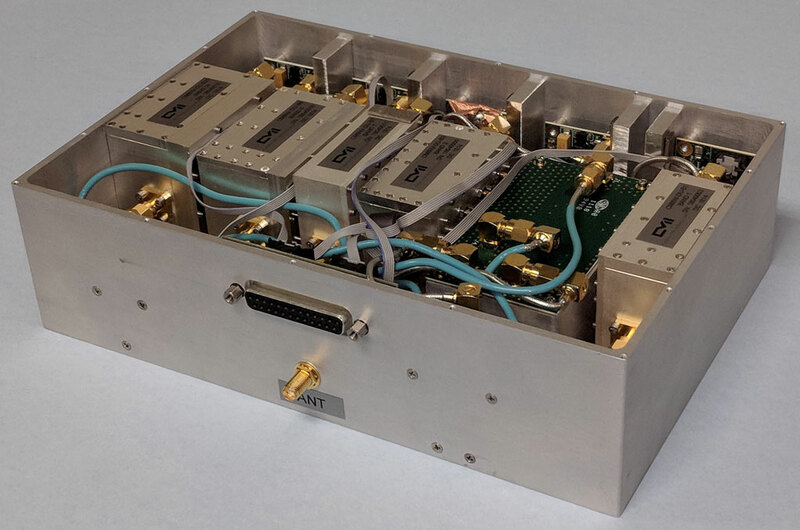 Corry Micronics has released its RF Switched filter banks. 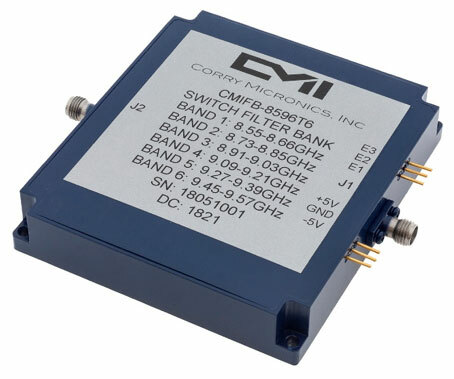 CMI offers two types of switched filter banks, the integrated style where the drivers, switch and filter circuits are designed as one unit or the plug and play modular type. The picture above is the integrated style while the picture below is the modular style. These two options cover everything that a customer needs when considering an RF switched filter bank. Put our obsession with speed, quality and competitive pricing to the test!